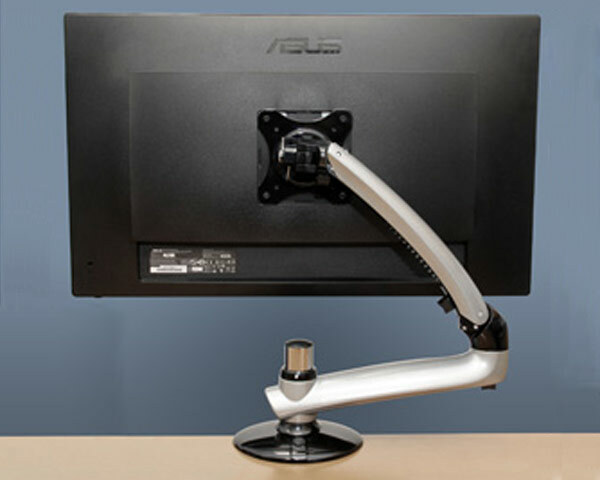 Flexible mount gives freedom of positioning for VESA mounted displays. Ergonomic design allows full-range positioning of display for maximum viewing comfort and workspace utilisation. With its flexible extending and retracting neck, the NuMount Pivot lets you position and rotate VESA mounted displays however you see fit! Eliminate the strain on your neck and eyes by positioning your display to maximize comfort by utilizing its extension and tilt motion capabilities. The NuMount Pivot can even rotate 90 degrees to a vertical portrait view, so you can spend less time scrolling and more time reading. It also saves you valuable workspace, allowing you to slide your keyboard and other accessories beneath your display when not in use, and cables from your display can be conveniently routed beneath the arm for a clutter-free desk. The easy-to-install NuMount Pivot's silver finish is stylish and sleek. 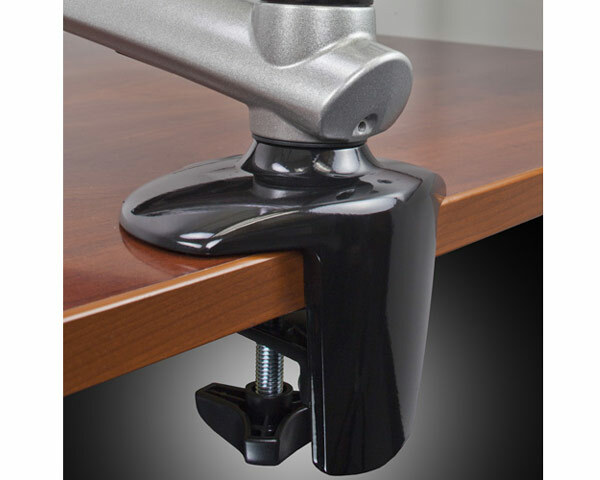 With an adapter designed to work with all standard mounting holes and includes heavy-duty mounting hardware for standard desk grommets, or desk clamp base, NuMount Pivot is the complete, ready-to-use solution! 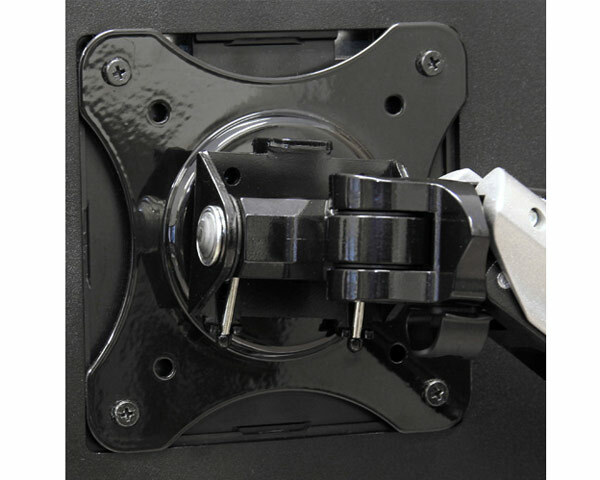 Accommodates any monitor with a 75mm or 100mm VESA compatible mounting hole pattern. 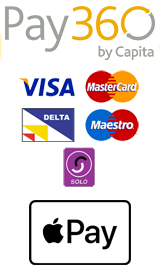 Compatible with mid-2007 through mid-2009 24" iMac, Late 2009 through 2011 27" iMac, Mid 2012 to 2015 iMac with Built-in VESA mount adapter (or the Newertech NuMount VESA adapter), 24" & 27" Apple LED Cinema Displays, and 27" Apple Thunderbolt Display.